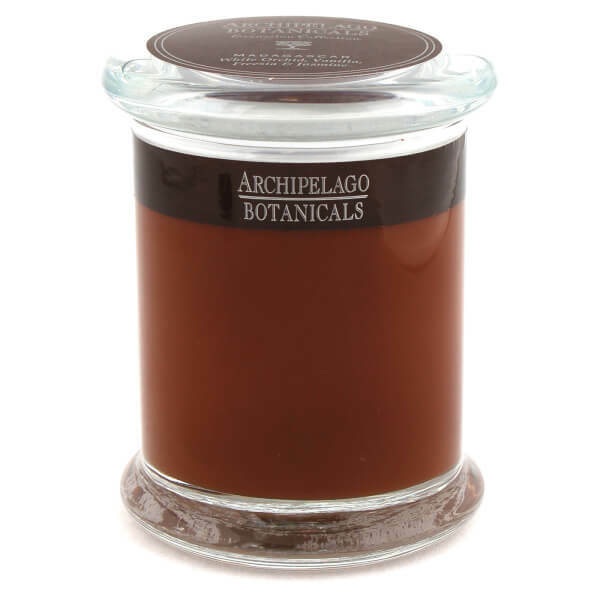 The Archipelago Botanicals Excursions Jar Madagascar Candle will fill your home with the exotic floral blend of White Orchid, Vanilla, Freesia and Jasmine. 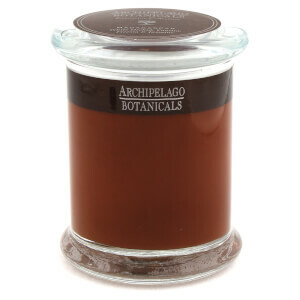 The single wick luxury candle is presented in an apothecary-style glass jar with a co-ordinating lid. Hand-crafted from highest quality soy wax, the candles are fragranced with a unique blend of essential oils, aged in small batches for long-lasting and superior home scenting.